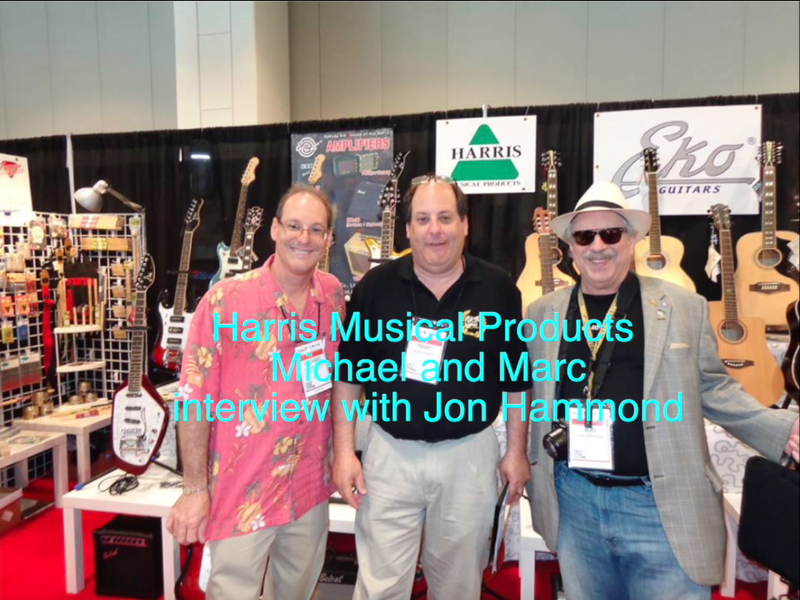 Harris Musical Products Michael and Marc interview with Jon Hammond at the NAMM Show - Harris Musical Products is a manufacturer and distributor of musical instruments and accessories. For over 80 years through three generations The Harris Family has been a proud part of the music products industry. 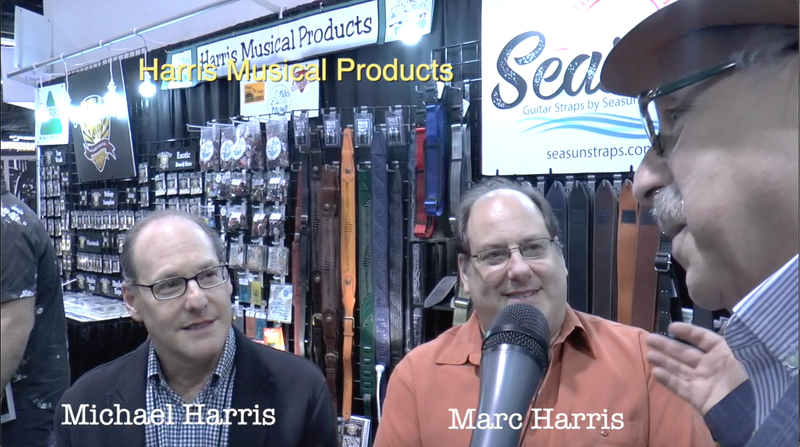 The Harris family of products are sold at most fine music retailers and are distributed through leading wholesale jobbers across the USA and abroad.